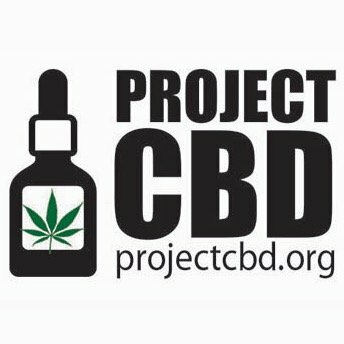 Project CBD is a non-profit educational news service. “The evolving regulatory status of CBD“, a paper I co-wrote with Dr. Jamie Corroon, was published this week on the popular Project CBD website. You can read it here. Rod Kight is an attorney who represents lawful cannabis businesses. You can contact him here. Great piece. I have evolved my opinion on Lovastatin, however – upon deeer research of the case, it seems to be based on the idea that red yeast rice requires the introduction of 2 organisms, and therefore is not “native” to the plant. CBD, however, is manufactured by the plant without any outside influence and I believe it will ultimately invalidate the ability to call it a “drug”. Thanks, Josh. I appreciate your opinion, which may very well prove to be correct.